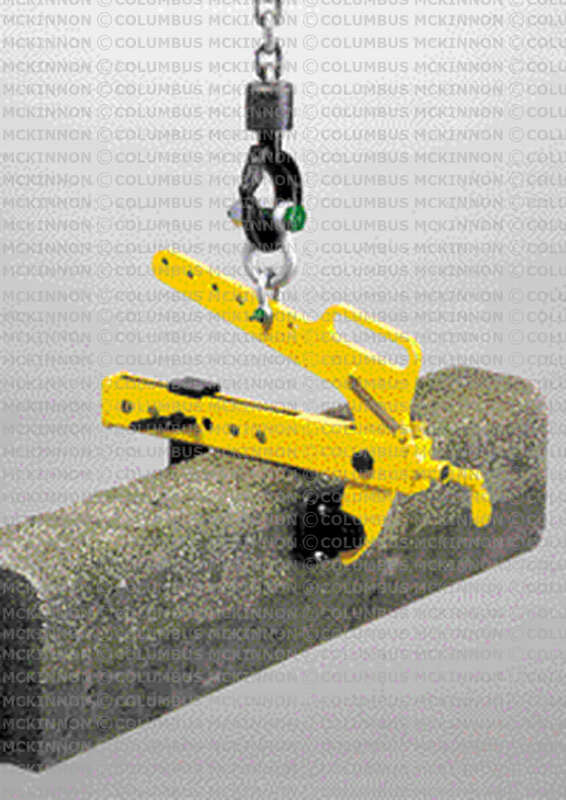 The TVB block grab is useful for the transport of stone and concrete blocks and other materials with parallel surfaces. 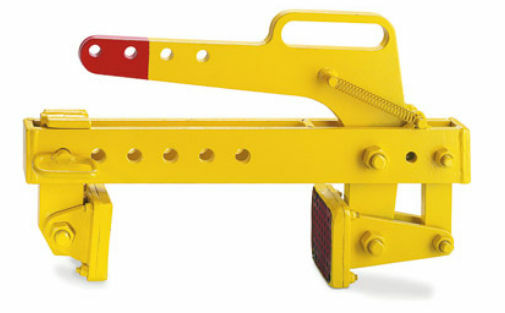 The grab has a protective lining to ensure a safe and non-marring transport. The clamping jaw and the center of gravity are easily and quickly adjustable by means of the locking pin.